Time to make: 12 hours to infuse the oil (hands-off) plus 20 minutes, hands on, to make the salve. Polysporin is an antimicrobial wound care ointment that contains the chemical antibiotic Polymyxin B sulfate. 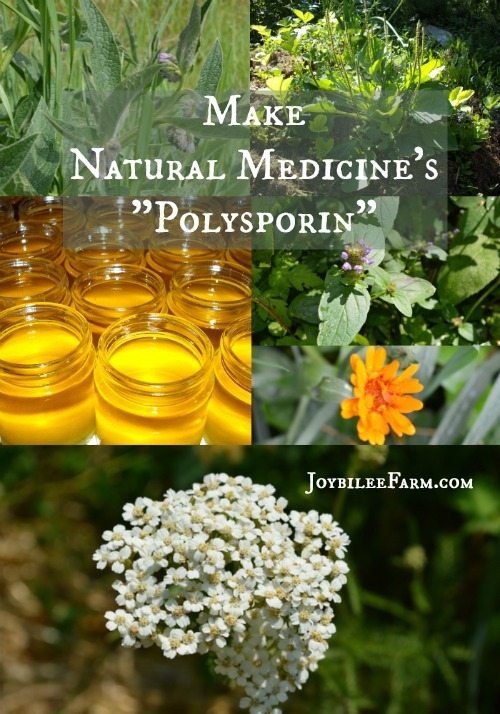 You can make a simple yet potent herbal ointment that is as effective as the OTC antibiotic ointment for pennies, if you grow your own herbs. But even if you have to buy the dried herbs, it’s still an inexpensive alternative. It’s safe enough for children. 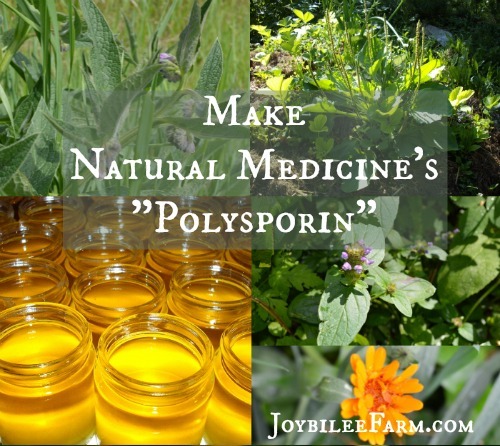 Use Natural Medicine’s “Polysporin-like” ointment for scrapes, cuts, bruises, and bites and for the times when kisses just aren’t enough. Of course, for serious injuries see your health professional. This herbal wound care ointment can be made with plants fresh from your garden. If you are making this from fresh herbs from your garden, double the amount of plant material. Allow the herbs to wilt slightly, before putting them in your jar. When making this herbal salve with fresh plant material you will have less herbal concentration in the salve, as the moisture from the plants will dilute your infused oil. Your salve will still be beneficial, wound healing, and antimicrobial. If you are using dried herbs, just follow the recipe as written. This combination of herbs has a synergistic effect that soothes inflamed tissue, while increasing the body’s own immune response to injury, which helps the body heal itself. If any of the herbs are unavailable to you, use what you have. 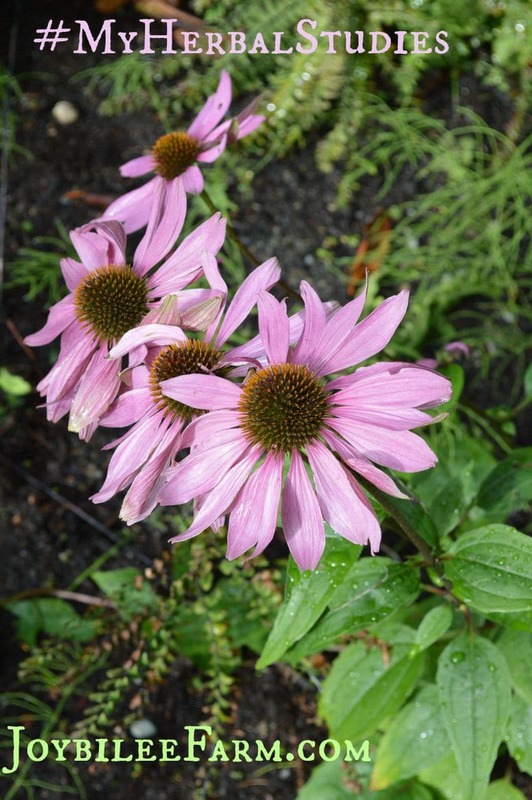 That’s the beauty of herbal remedies — you can use the herbs you have growing around you. However, if you need a specific herb, try Mountain Rose Herbs or The Bulk Herb Store for quality, organic dried herbs for this recipe. 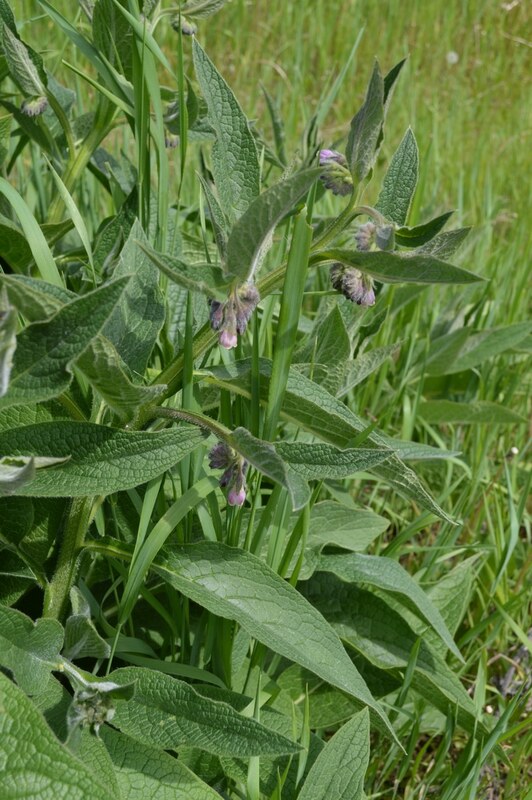 Comfrey – Anti-inflammatory, vulnerary, anti-psoriatic, astringent, anti-tumour, anti-mutagenic, cell proliferant, nutritive, hemostatic. 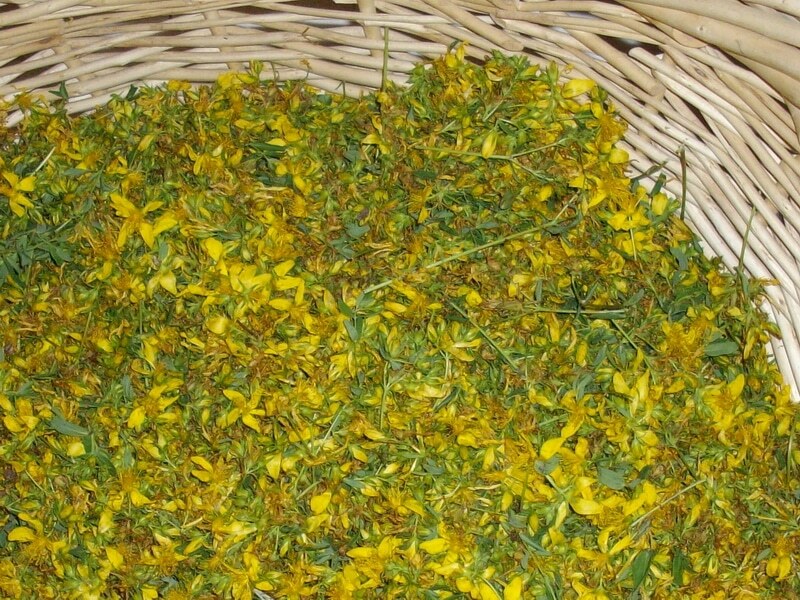 St. Johns Wort flowers – Anti-inflammatory, astringent, vulnerary, alterative, nervine, sedative, anti-microbial, anti-viral. 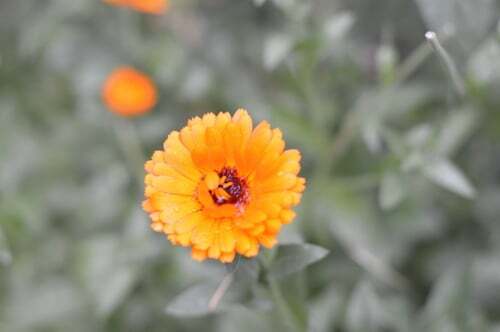 Calendula –Anti-inflammatory, anti-spasmodic, astringent, vulnerary, anti-microbial, anti-fungal, lymphatic, diaphoretic, anti-viral, anti-tumour, promotes the growth of healthy tissue, lymphatic. 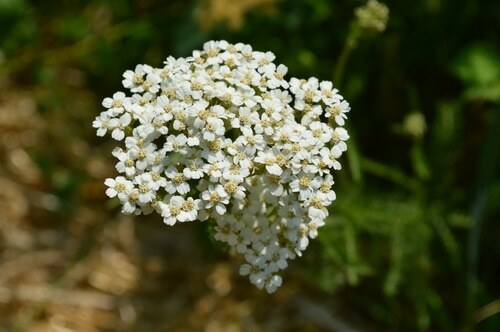 Yarrow Leaf and Flower – astringent, hemostatic, anti-inflammatory, anti-microbial, anti-viral, vulnerary, styptic. Put the 6 kinds of dried herbs in a wide mouth, 1 quart mason jar. Pour olive oil over the herbs. Leave a one inch headspace to allow for expansion. Use a knife to dislodge any air bubbles that remain in the jar. Cap the jar, loosely. Place the Mason jar in a crock pot. Pour warm water into the crock pot halfway up the sides of the jar. Turn the crock pot on low heat. The lid won’t fit on the crock pot with the jar in it. Leave it overnight or at least 12 hours. Unplug the crock pot and allow the jar to cool until it is cool enough to handle. Once the jar of infused oil has cooled enough to safely handle, strain out the plant material from the oil, through a loosely woven, cotton cloth. Wring to get as much of the oil as possible out of the herbs. Put the oil in a clean, dry, mason jar. Add ¼ tsp. of vitamin E oil to protect the oils. Yield 1 ½ to 2 cups of infused olive oil. This oil is now ready to use as the basis for your herbal ointment. Warm 1 cup of the infused oil to 130°F. Add approximately 1 ounce of shaved beeswax and 1 ounce of cocoa butter per cup of infused oil. Warm to melt the wax and cocoa butter. Remove the salve from the heat. Add the essential oils. Pour into 5 2 oz. glass jars or tins. Several smaller jars are better than one big jar. Cap tightly. Allow to cool completely. Label the jars “Herbal First Aid Ointment” and add the date to the label. The unopened jars will keep at room temperature in a cool, dark place for 1 to 2 years. Once the jar is opened, use within 3 months. The salve will last longer, if you avoid contamination with bacteria by removing small amounts of the salve with a cotton swab rather than using your fingers. Yield: 10 oz. of first aid salve — about 5 — 2 oz. jars. Where can you buy the herbs? 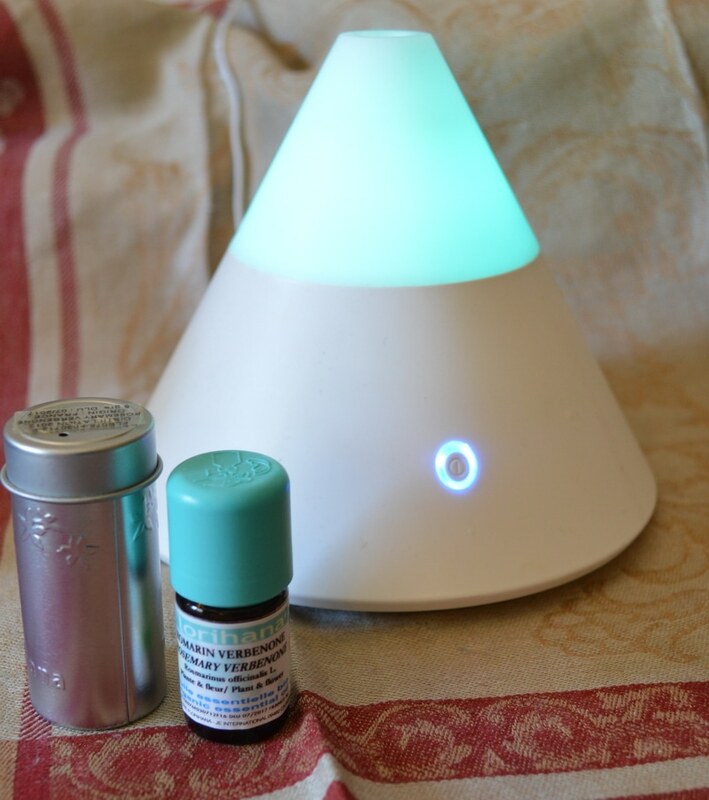 Mountain Rose Herbs, the Bulk Herb Store, and Amazon carry many of the herbs and essential oils mentioned in this post. Tropical Traditions is also a source for organic essential oils. Mountain Rose Herbs also carries containers for ointments and salves. The variety and quality is much improved compared to what it was like 30 years ago, when your local healthfood store and your own back yard were your only sources. We are truly blessed. 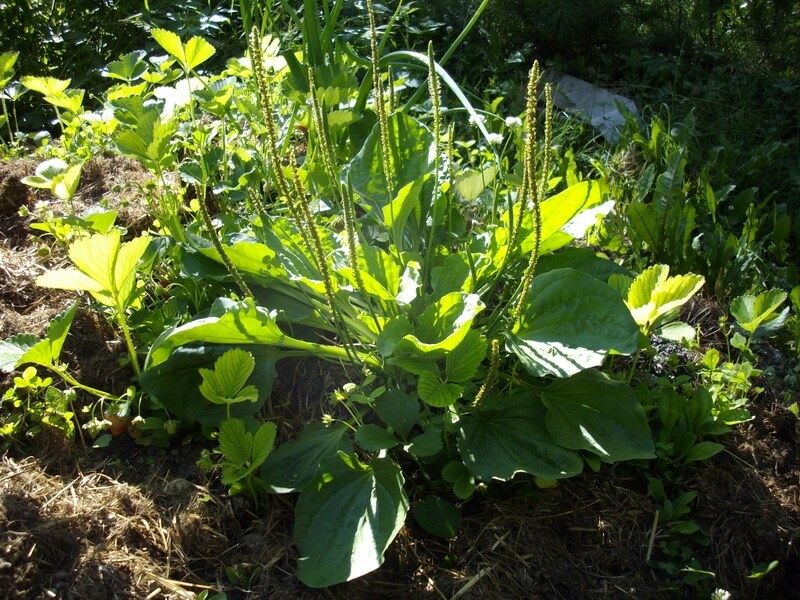 The Herbal Academy has several herbalist courses from beginner to advance where you can expand your knowledge of herbs and herbal medicine making. The Beginner Herbalist class will give you the basic foundation in making herbal medicine in your own kitchen for your family. This is the foundation for all of the Herbal Academy course work. Stephen Bruhner.Herbal Antibiotics, natural alternatives for treating drug resistant bacteria (Storey Publishing, 2012). Too quick to reply. Sorry. I love prunella. I have known two naturopathic doctors, both specialist in Chinese herbs. In separate cities ,separate times, when I mentioned my love for herbs to them, each one instantly replied “prunella”. They are antimicribial but not skin healing. So they are not as effective as this recipe. Yes use an infused oil. It’s Self Heal (Prunella vulgaris), a member of the mint family. It grows low to the ground. It’s a weed here but we are much colder than you. 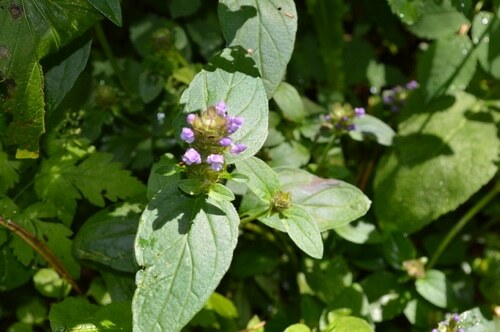 Self Heal is also called Prunella. You may have heard it by that name.